Titan. All. Short bed. 4wd, pro-4x. 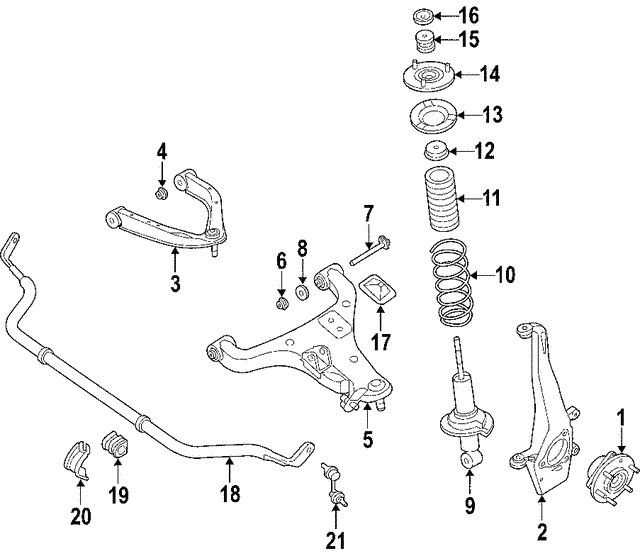 Sport suspension, 4wd. With off road suspension.